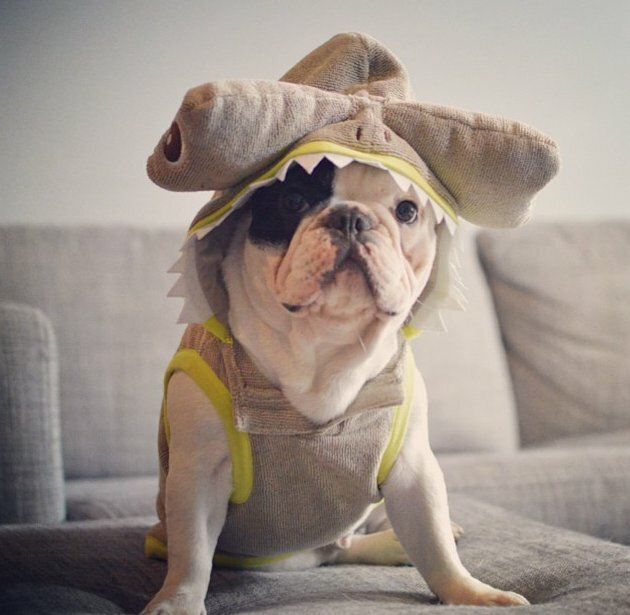 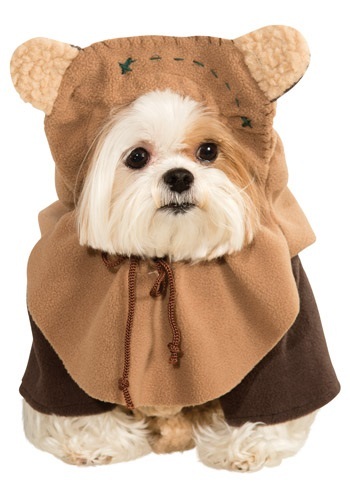 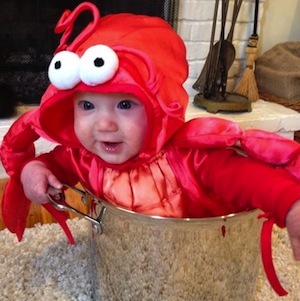 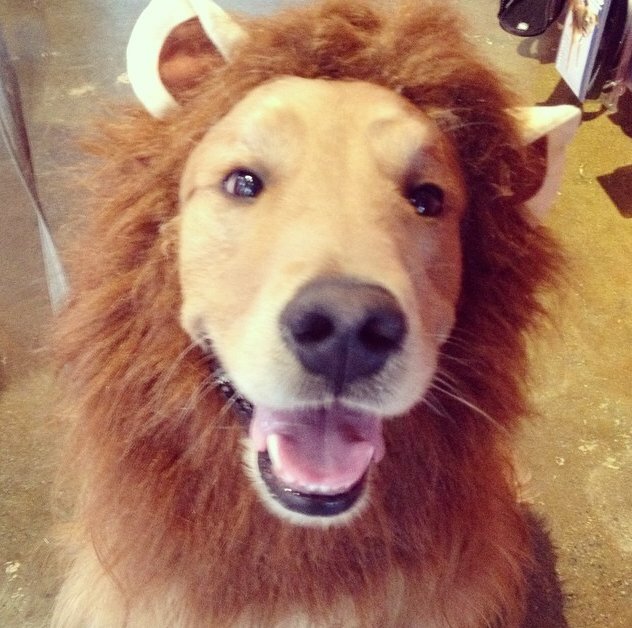 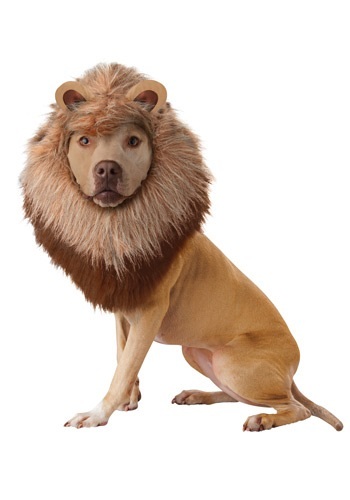 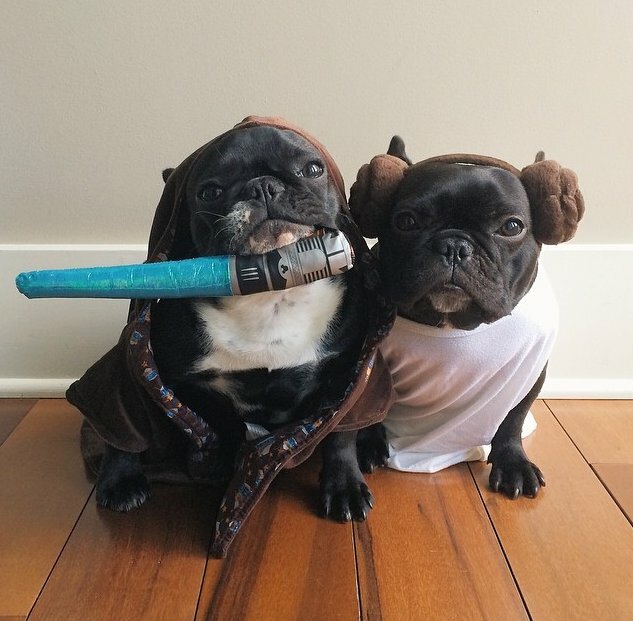 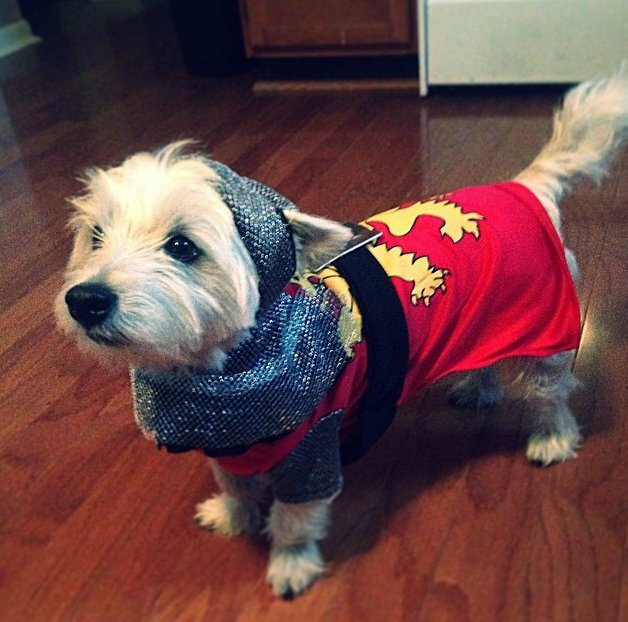 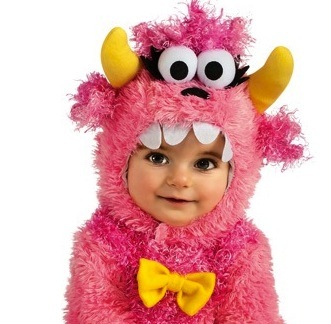 On October 2, 2014, the Huffingtonpost had an article titled “25 Pet Halloween Costumes That Are So Cute We Can’t Even.” I found the costumes so cute that I couldn’t resist going out and trying to find where to buy the cute dog costumes. 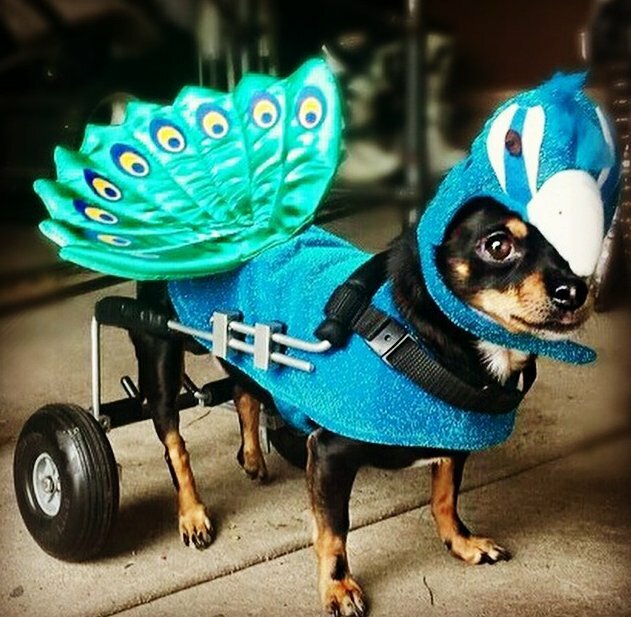 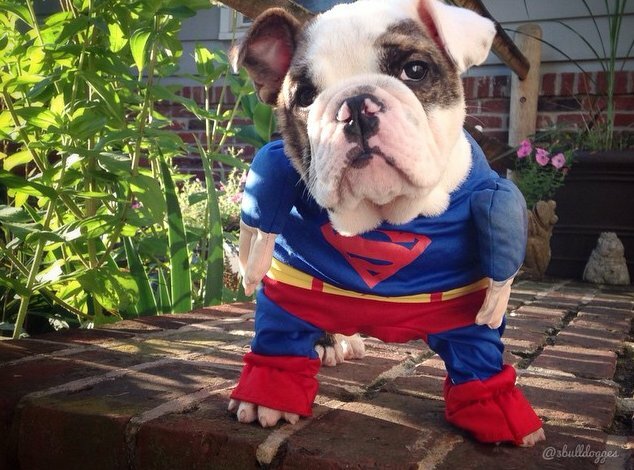 Some of the costumes you’ll just have to make yourself, or borrow from a kid’s costume, but below are some ideas to help you dress up your pet for Halloween this year. 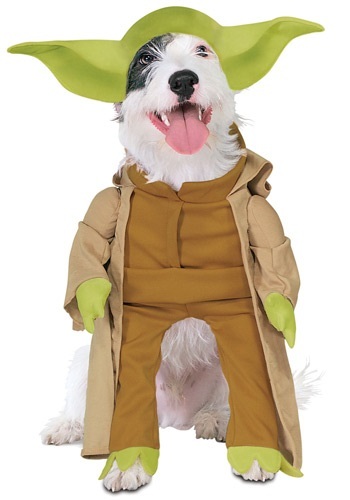 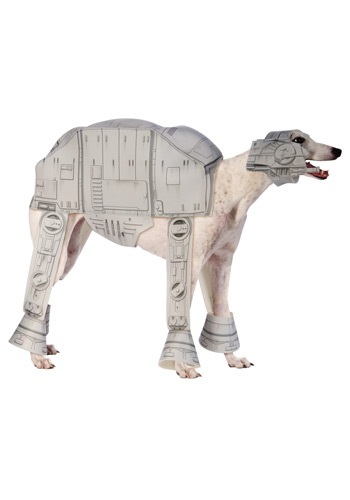 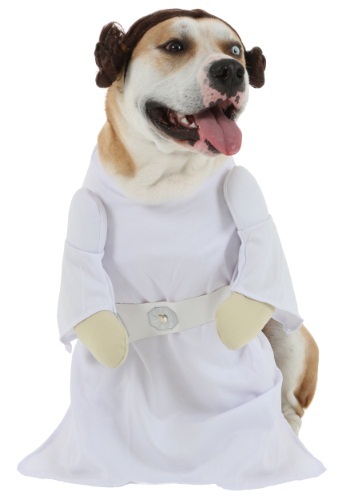 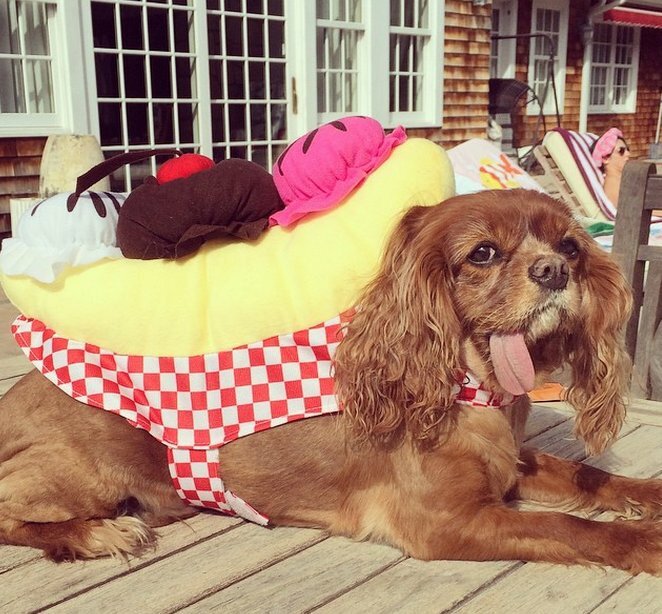 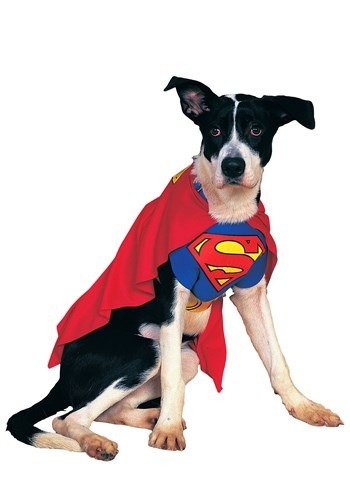 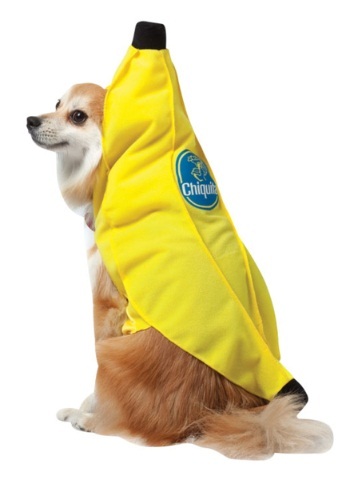 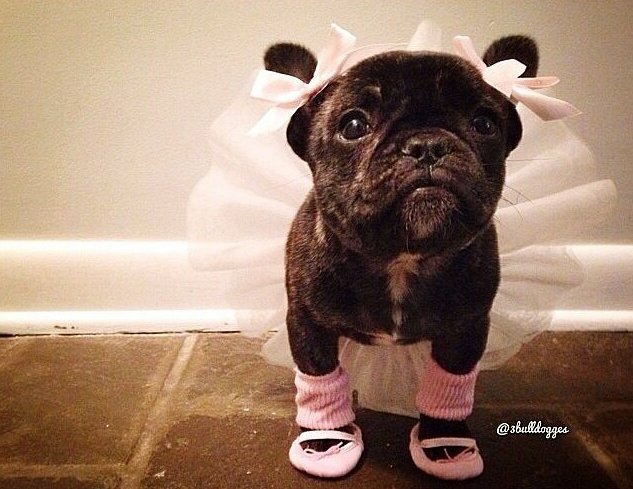 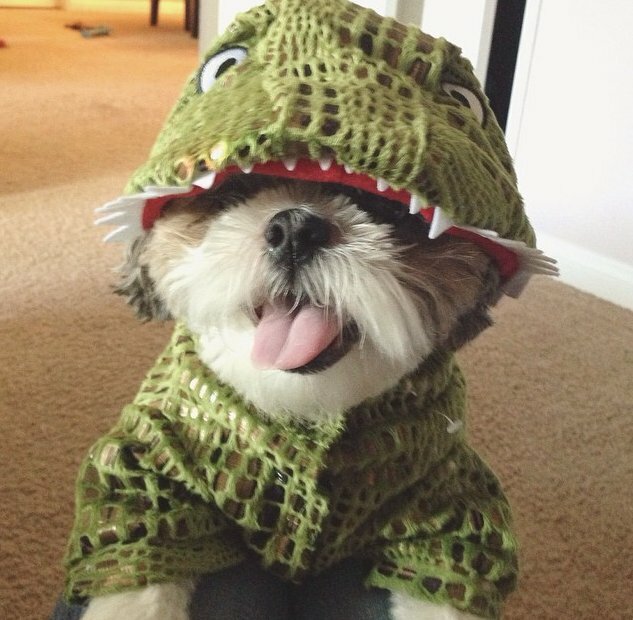 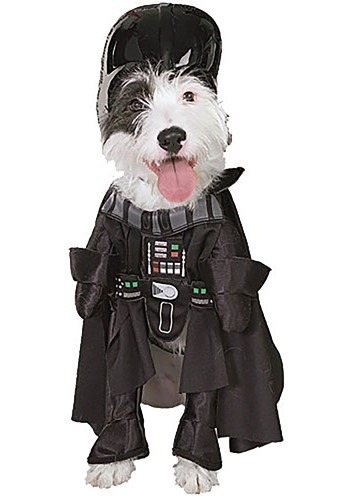 Find more dog costumes here.